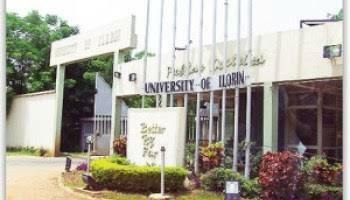 The University of Ilorin on Monday initiated the Post University Tertiary Matriculation Examination screening for its 64,000 candidates looking for affirmations for the 2017/2018 scholarly session. Mr Kunle Akogun, the Deputy Director, Corporate Affairs Department of the University, told the News Agency of Nigeria in Ilorin that 104,000 candidates applied for the screening. He noticed that exclusive 11,000 successful candidates would be admitted into the different programs of the institution after the activity in light of its capacity. Akogun repeated that the college's cut-off check stays 180 as the minimum.